Violoncello with vignette “opravil B.Lantner” (1862 – 1917) Prague, probable maker hereof instrument is violin – maker K.B.Dvorak (1856 – 1909) Prague, price around 10 000 EUR, property of Janacek Philharmonic Orchestra Violoncello with vignette„CH.J.B.Collin-Mezin“ (1841–1923) Mirecourt, price around 10 000 EUR, property of Janacek Philharmonic Orchestra Violoncello with vignette „ Jos. 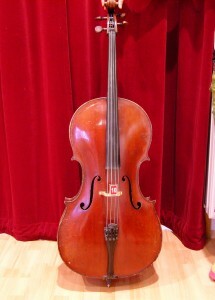 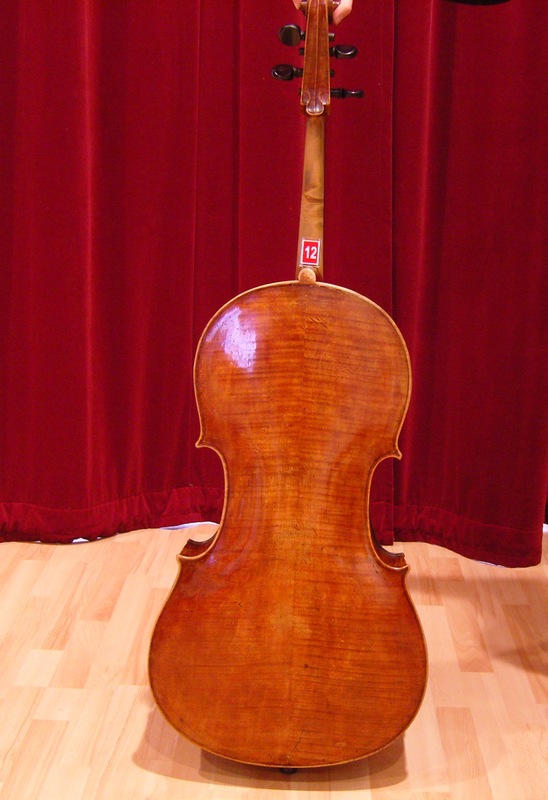 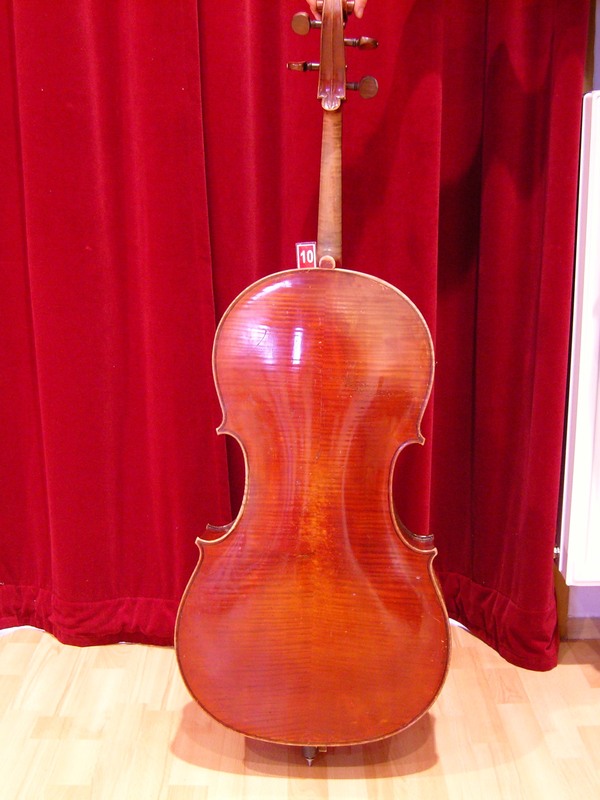 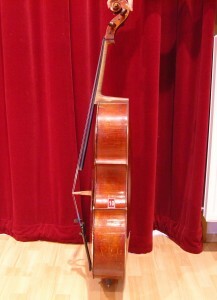 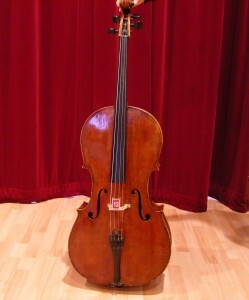 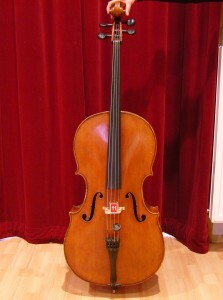 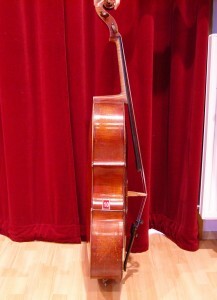 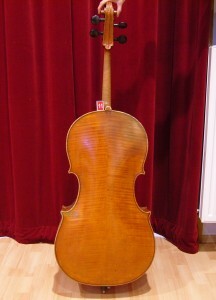 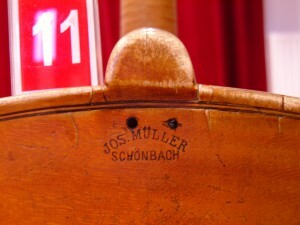 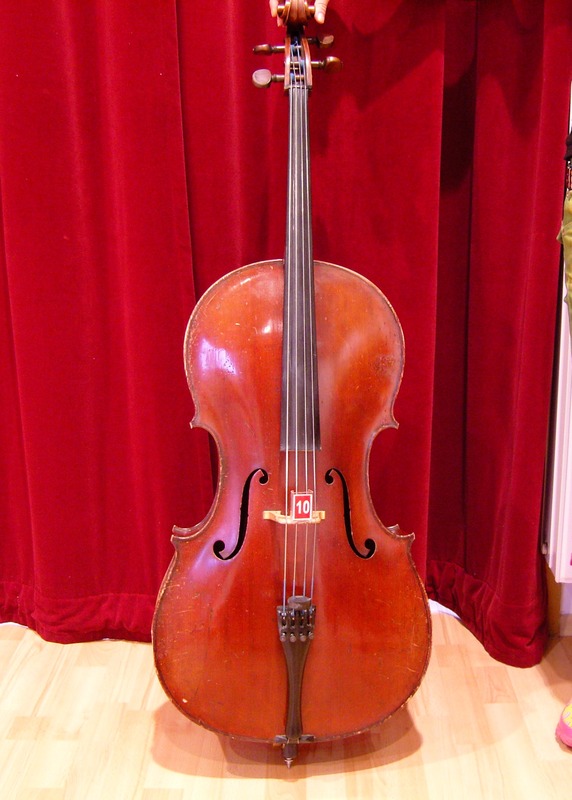 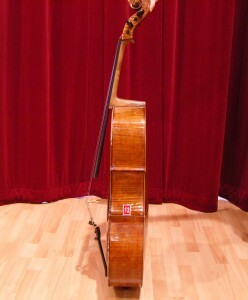 Müller (1850-1936), Schönbach“, price around 4000 EUR, property of Janacek Philharmonic Orchestra. 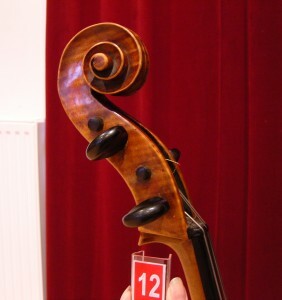 Photos of the instruments you can see here: http://www.jfo.cz/orchestr/ hledame-nastroje/ (if you need high resolution, you must download photos on your PC). Is not sure, if vignette aren’t changed or removed, that’s why please properly check-up grain of wood especially on backboard of instrument. At the same time was stolen cello bows Luboš Odlas and Pfretzschner, french horn Engelbert Schmidt Bb/high F with A-stopventil, serial number 29049.